Our technical support staff and sales team are always happy to help: Visit our support page and contact us now! Nothing affects your computers performance more than outdated drivers. 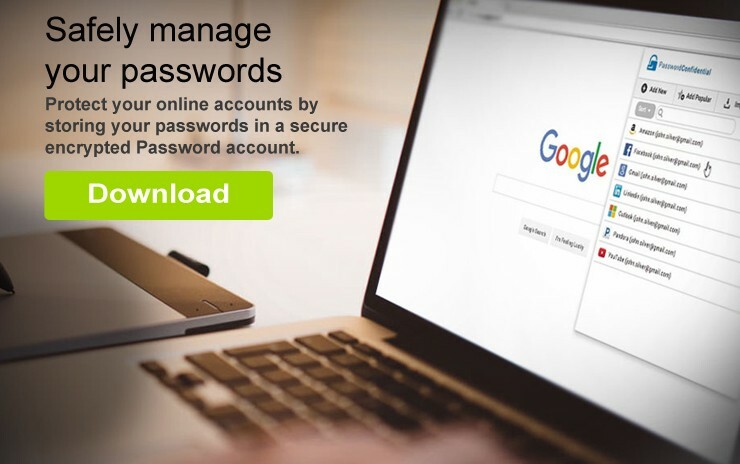 Introducing Smart Driver Manager the fast and easy way to update your drivers. Click here for more info! 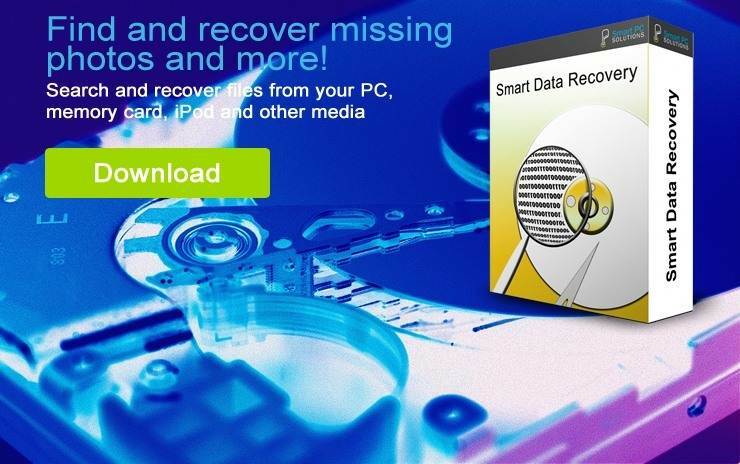 With Smart Data Recovery you can recover deleted, destroyed and damaged data with just one click! You’ll also be able to preview your files before recovering them to make sure they are the correct files or photos. 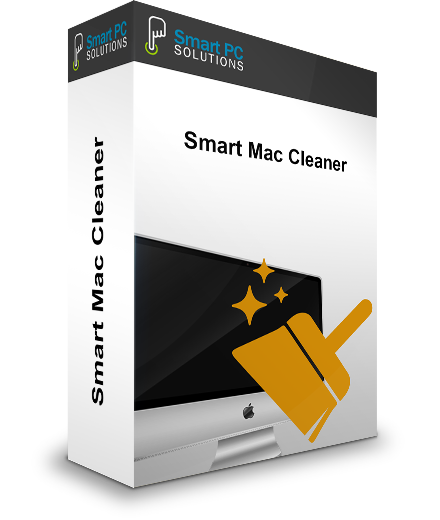 Smart PC is an easy to use computer cleaning and optimization tool. 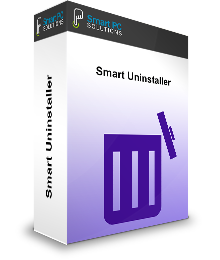 In just a couple of seconds Smart Fast PC finds and removes registry errors, temp files, invalid shortcuts, cookies and other unnecessary items from your PC. 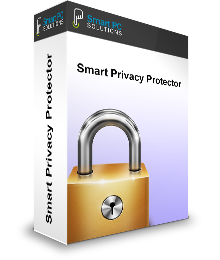 The Smart Privacy Protector software will locate and remove the history of recently visited websites, tracking cookies, traces of downloaded photos, video, music and several other files on your computer often resulting in a fast PC. 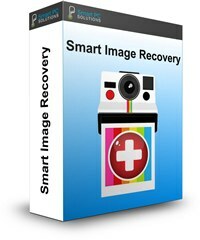 Smart Image Recovery is an image recovery tool for restoring deleted images such as jpg, gif, png from various devices.